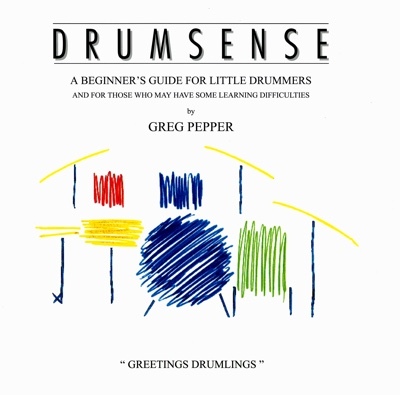 Back to product list Greg Pepper has been teaching drums for 20 years both privately and in schools, covering all age groups and abilities. He found difficulties in engaging reception age children and students that have learning difficulties, mainly problems reading conventional musical notes. Therefore he devised a simple but effective way of progressing with these students - in picture form. The books have several levels of difficulty and Greg has been working with them for many years and has now made them into a series that have become an essential resource in his work.